Vasco Traveler Solid is a perfect device for people who love travelling. Durability, functionality and intuitiveness are its main advantages. You can take Vasco Traveler Solid to the beach and don’t need to be afraid of dropping it in the sea. You can use it during heavy rain or do extreme sports without any fear that it will break if it falls on the floor. Vasco Traveler Solid will survive it all. The device is waterproof, shockproof and dustproof. 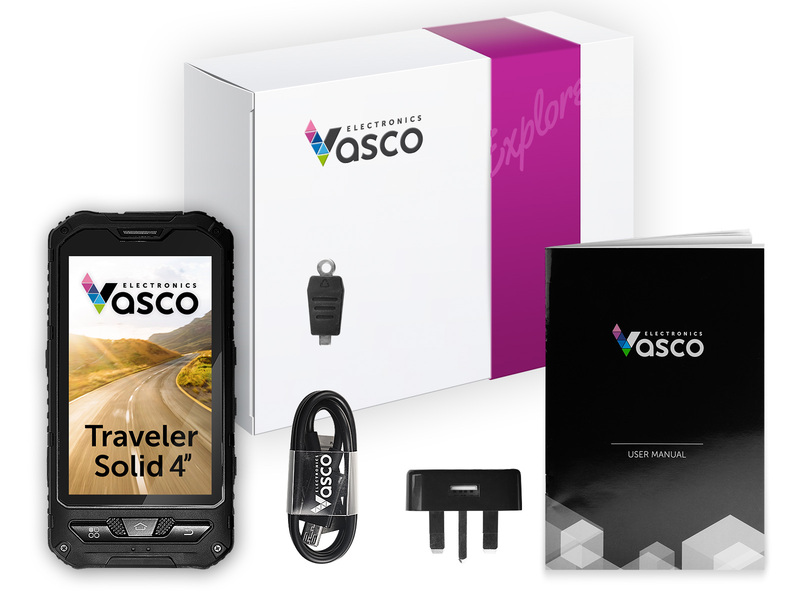 Vasco Traveler Solid combines a voice translator, telephone and GPS navigation. The cutting-edge Vasco Translator will allow you to communicate in 40 foreign languages, the telephone allows you to answer calls for free in over 160 languages. Precise GPS navigation will quickly direct you to any place in the world. 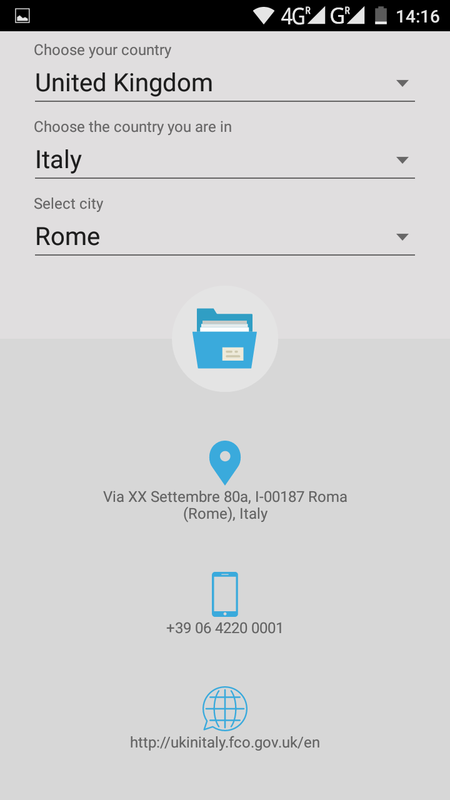 Moreover, Vasco Traveler Solid has other functions helpful in travel such as guidebooks, emergency numbers, embassy data, a currency converter, an SOS function, e-mail, calendar, clock, etc. Voice Translator: How does it work? A new generation voice translator recognises spoken sentences and translates them into 40 languages. 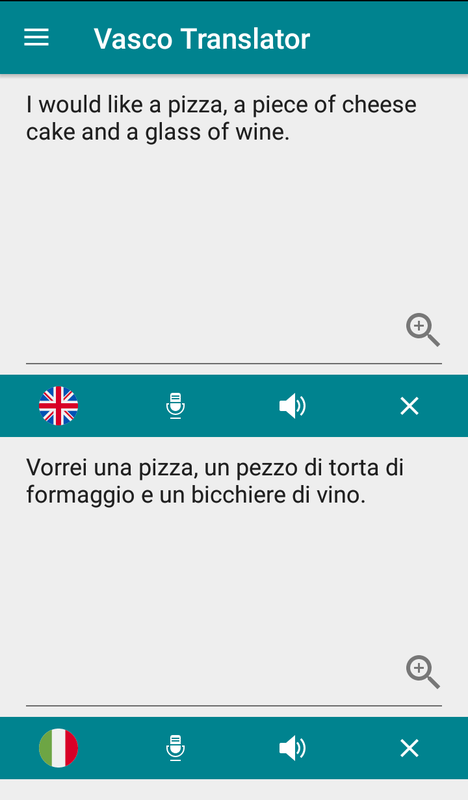 The device also pronounces any translated text in a perfect accent. 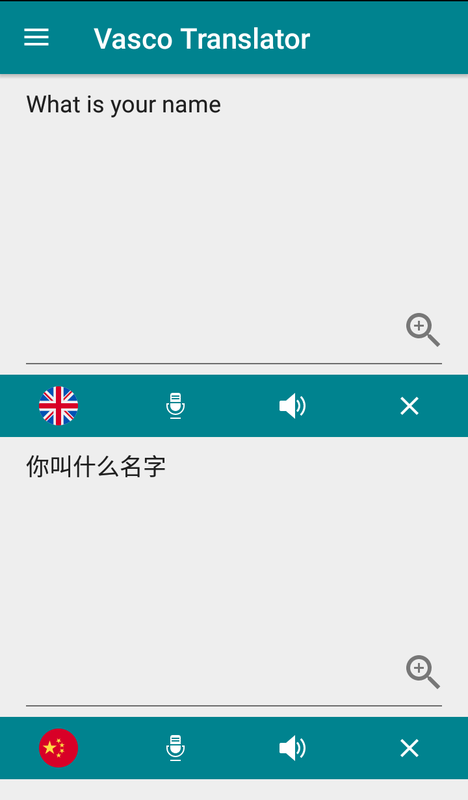 This function is especially useful in language learning. 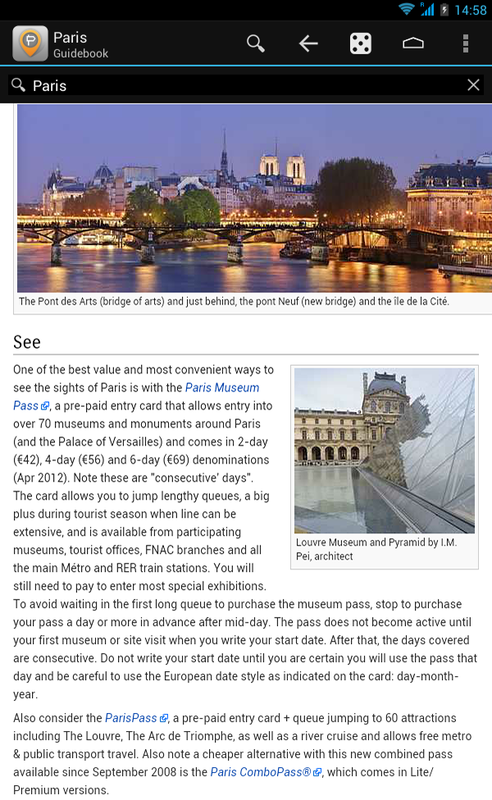 Vasco Translator makes your journey easier and more pleasant. It also gives you the opportunity to make friends abroad. 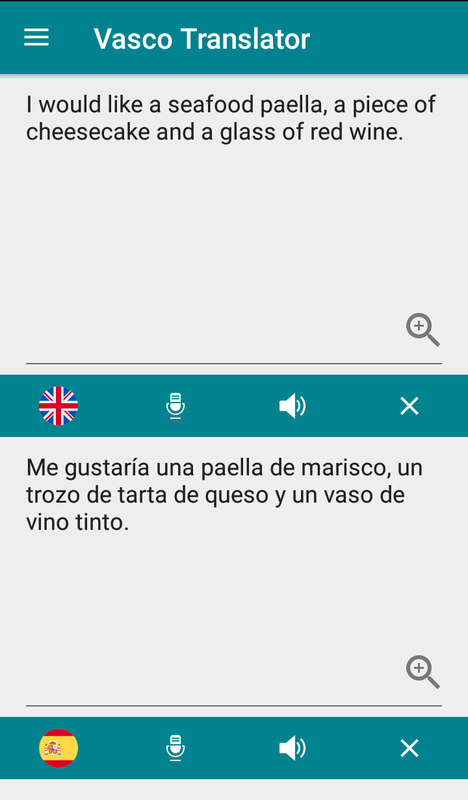 Thanks to Vasco Traveler Solid, you can forget any language barriers. The table below shows the availability of functions for all the languages included in the device. Vasco Traveler Solid is equipped with off-line GPS navigation that is very precise and one of the best available navigations on the market. It will quickly plan the best route and will direct you to even the most remote places in the world. With maps directions and voice instructions, you won’t lose your way again. It doesn’t matter what country you’re in, your friends and family can call you as if you’re within the confines of the European Union. 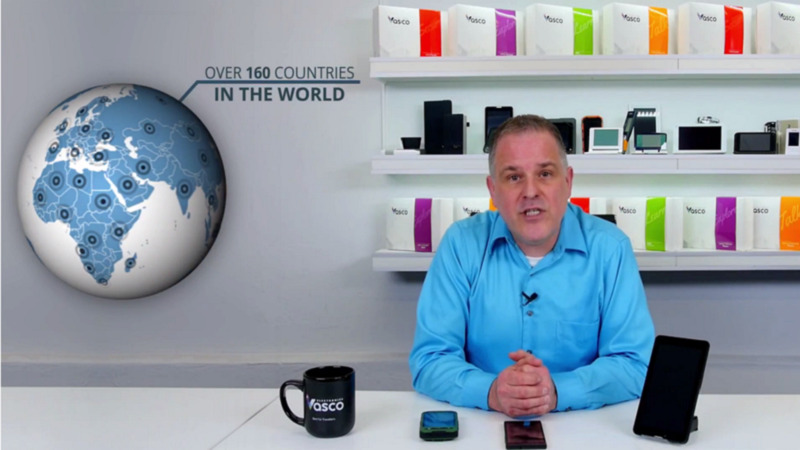 Thanks to Vasco Traveler Solid, free incoming calls are free in more than 160 countries. Moreover, outgoing calls, text messages and data transfer can be even 85% cheaper than standard roaming prices. 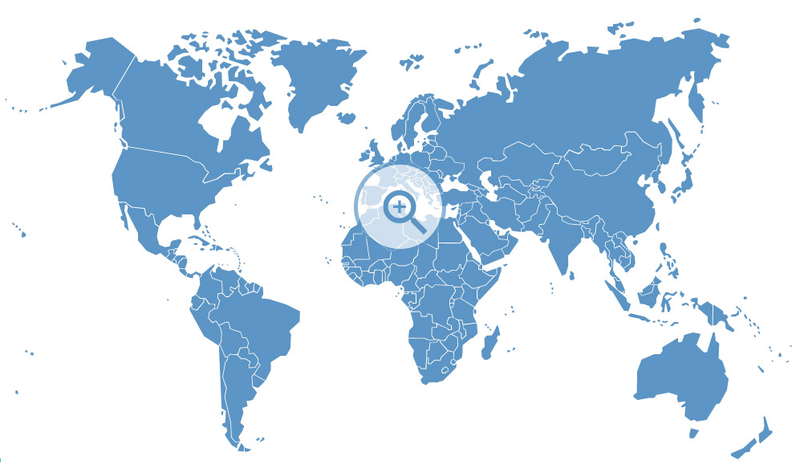 Are you eager to get to know the country you’re going to? 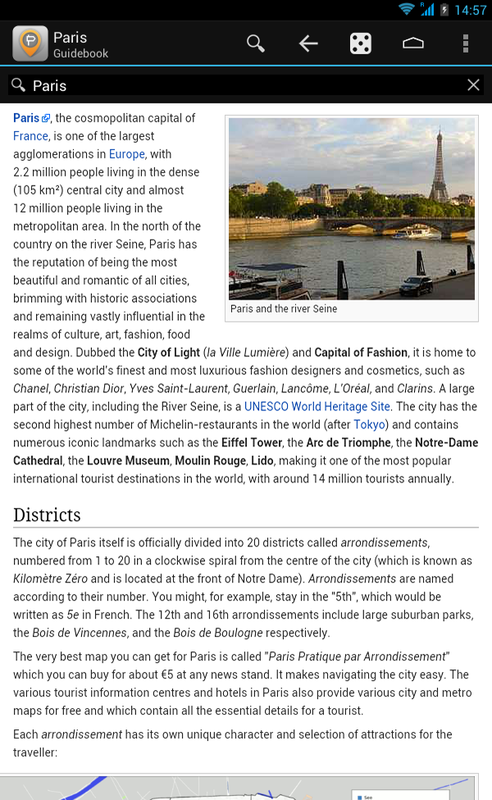 Vasco Traveler Solid has off-line guidebooks on various places in the world. Use it to get directions from Stansted Airport to the centre of London, find a perfect hotel in Paris or learn what languages are used in Sierra Leone. The guidebooks cover all the countries of the world. 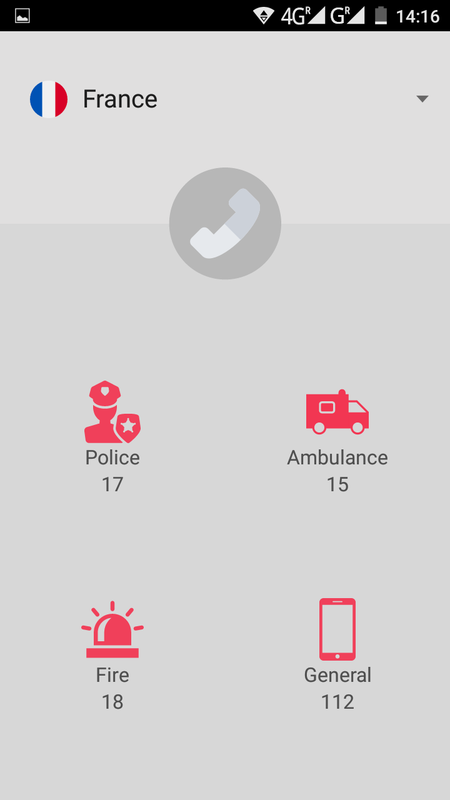 If you need to call the police in Malaysia or find your embassy in Bolivia, Vasco Traveler Solid will help you do that. 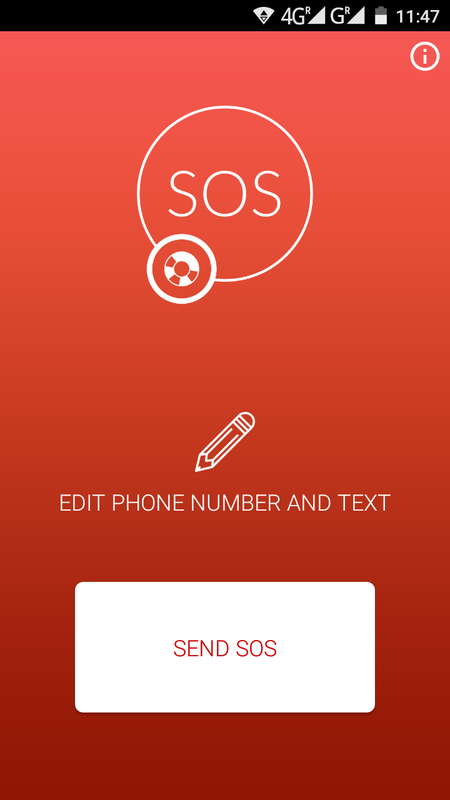 It contains a database of emergency numbers and embassies in over 150 countries. You’re just a click away from all the information you need. Cheap Internet abroad - only 2 cents per MB! Are you looking for cheap Internet around Europe, the USA or Asia? Check it out! Vasco Traveler Solid with its in-built SIM card allows you to use the cheapest Internet available. 1MB in an Internet data package costs only 2 cents! Surf the net without the risk of high roaming costs! Additionally, thanks to the HotSpot function, you can share it with your other devices with WiFi and enjoy the cheap Internet anywhere in the world! Moreover, you can download and install any application from Google Play Store.